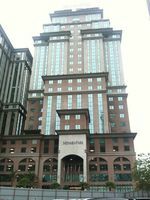 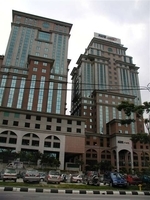 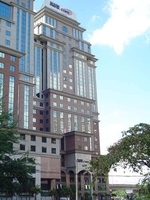 Menara PTPTN (also known as Menara Park & formerly known as Menara KUB) is a freehold office building located in KLCC, KL City Centre. 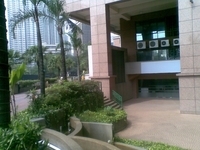 Other neighbouring projects around are Bangunan Getah Asli, Megan Avenue 1, Megan Avenue 2, Menara AmBank, Menara Le Apple, Menara Public Bank, Menara Tokio Marine, Plaza OSK, Wisma Equity and Wisma HB. 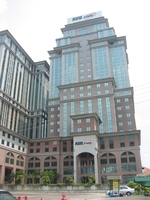 As for metro transport stations, there are LRT Ampang Park, LRT KLCC and LRT Kampung Baru.